It’s now official as America’s AT&T has finally agreed to take over Time Warner, HBO and CNN owner, in a reported deal that could total a massive $85.4 billion. This deal is an equivalent of cash and stock and it gives AT&T carrier control over the second largest entertainment brand just after Disney. 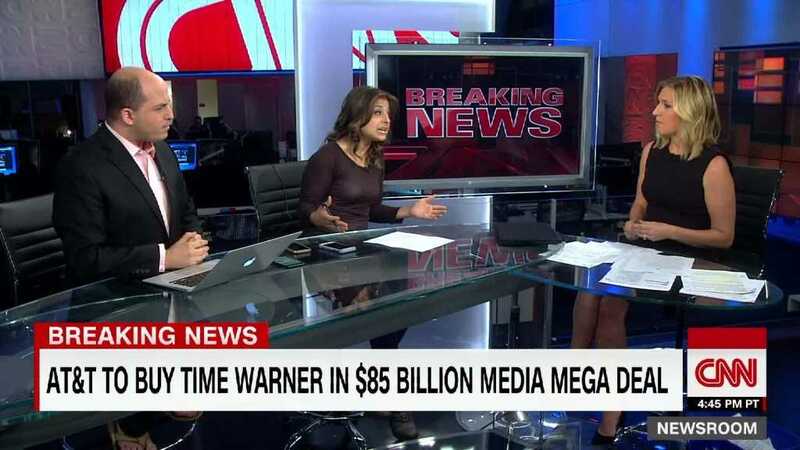 This means that the telecom company will now have full access and rights to broadcast movies and TV shows as well as the likes of NBA, MLB, and many other games that have been part of the Time Warner company. This is the big move that AT&T has made into the content world – a move the company believes is perfect given its volumes of distribution points. Since the world is more inclined towards mobile use and the carrier has this world under its feet, it is easy to reach them with top-tier content using the fast 4G LTE internet speeds it offers. The story gets even better when it comes to reaching these audiences via conventional TV platforms or even theaters. In essence, the carrier will have an easier time taking advantage of its $85.4 billion investment. Even though the deal to take over Time Warner for the said amount has been agreed by AT&T, the two parties are not yet done. Apparently, the carrier expects everything to be settled by the end of next year, but this cannot be guaranteed. Despite both parties having no problem with the merger, regulators might come in with more complications, especially if it emerges that AT&T has some plans to gain from the deal in anti-competitive ways. For instance, the carrier might make it hard for Verizon, T-Mobile and other carriers wishing to serve their users with channels from the acquired Time Warner. As a result, AT&T must guarantee that this, or any other anti-competitive practices, will not arise before the deal can go through. If the deal fails, it is rumored that AT&T will still have to part with about $500 million, with the money going to Time Warner.